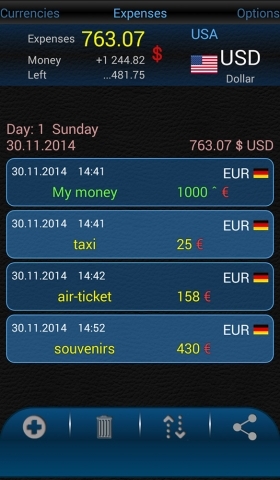 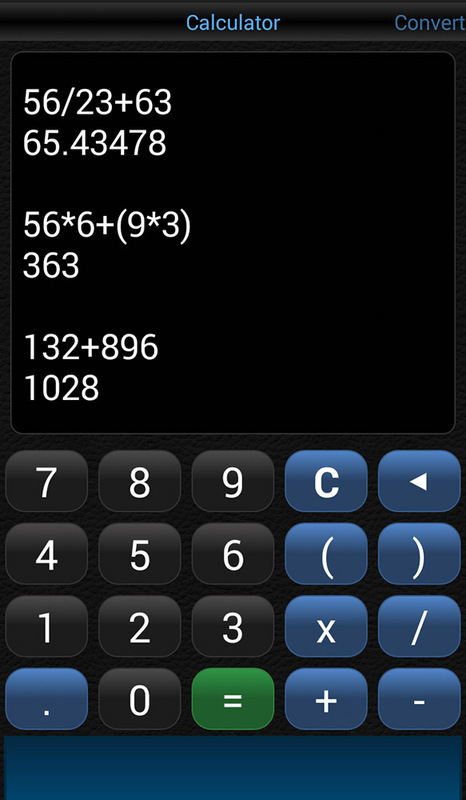 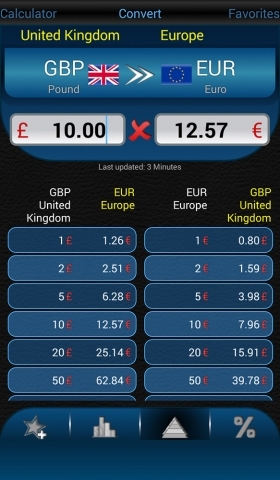 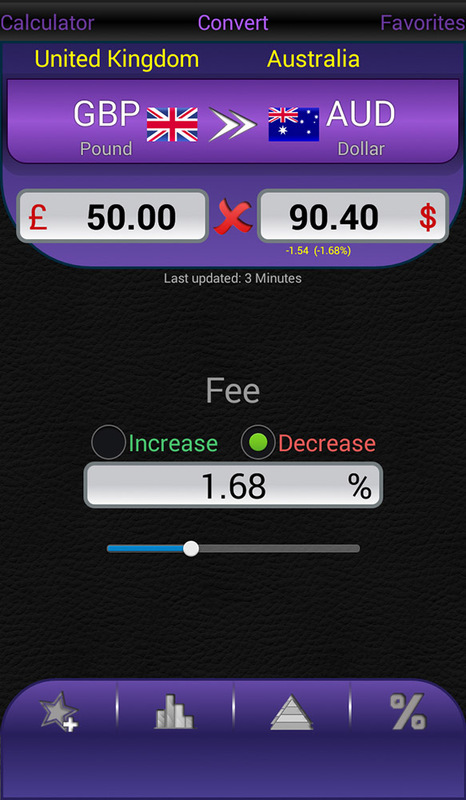 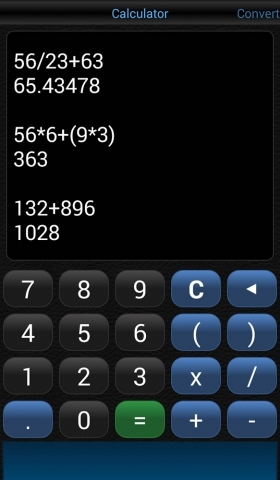 This is a powerful currency converter – calculator. Convert any currency to another. 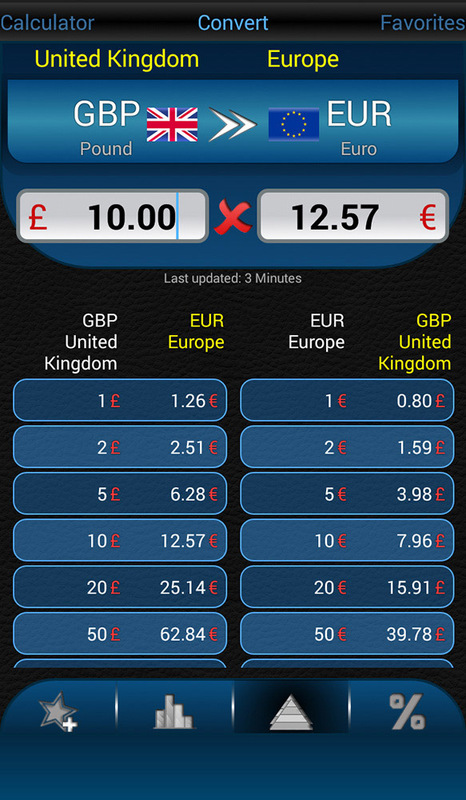 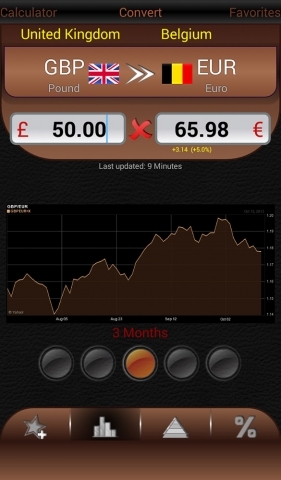 Find easy the exchange rates of currencies. 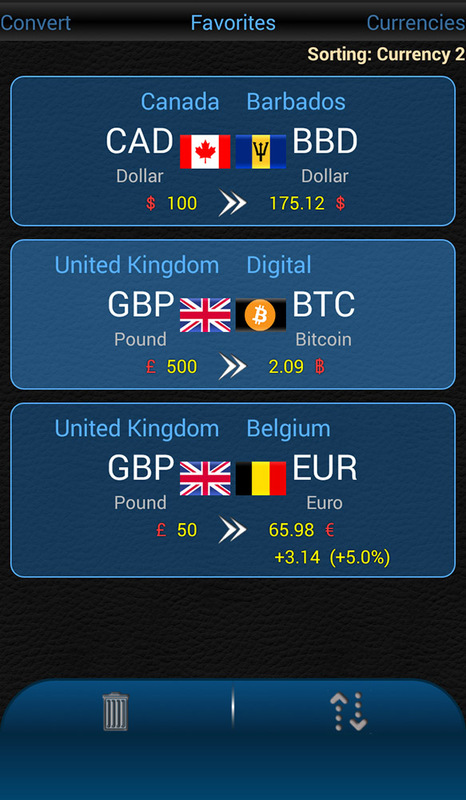 Convert multiple currencies simultaneously. 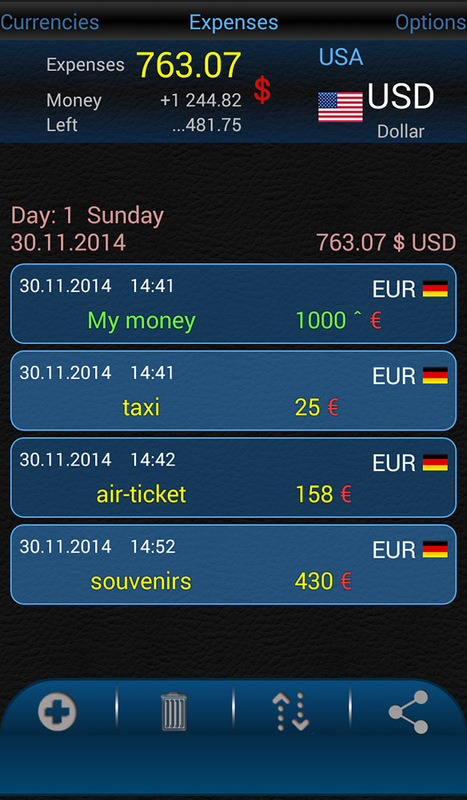 The perfect tool for all travelers in every country. 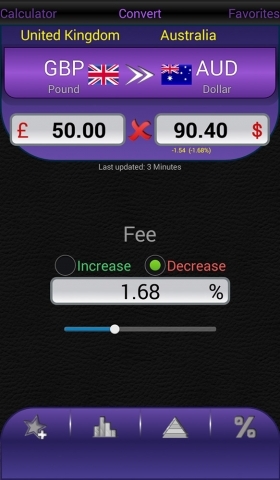 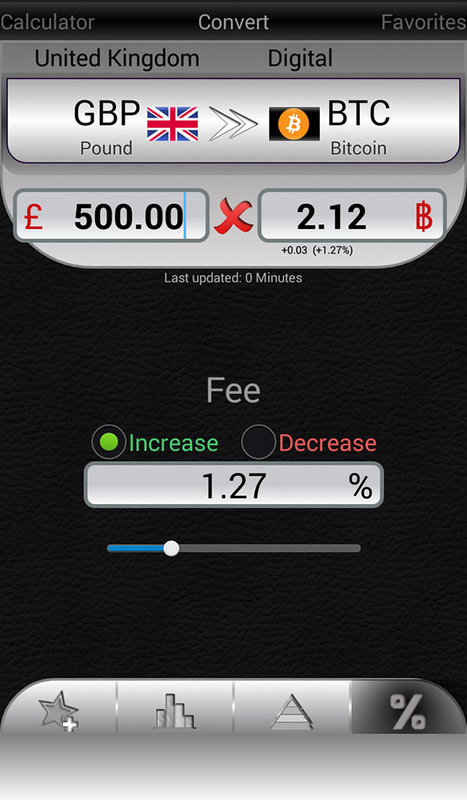 Features: very fast and easy to use / nice graphics and charts / favorites / calculate fees of banks, credit cards and ATM / 160 currencies / conversion table / exchange rates for most currencies of the world / useful for vacations and travels / useful for shops, restaurants at other countries / integrated calculator / auto-update / it does not always needs an internet connection. 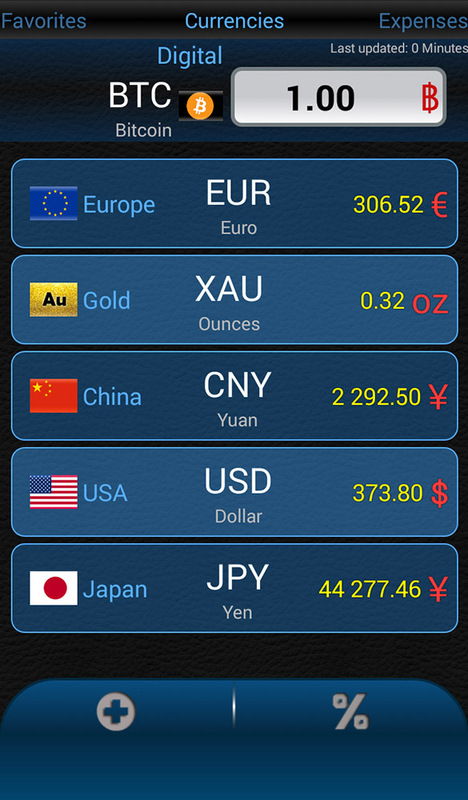 – gold, silver, platinum, palladium, copper.